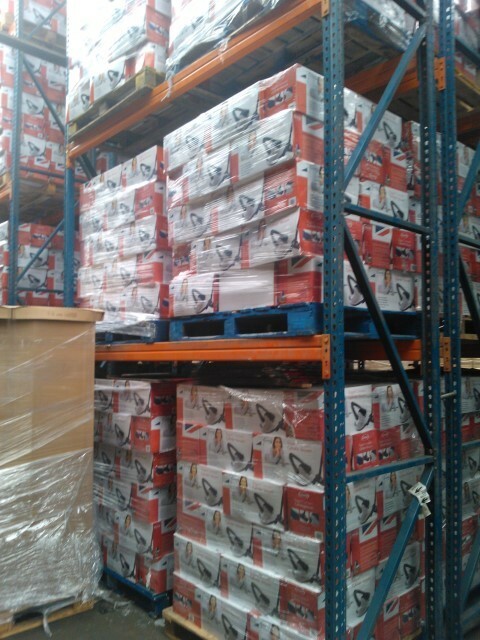 A pallet of 50 new haden bagged vacuum cleaners. 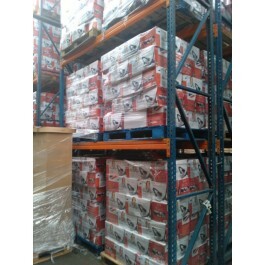 RRP per item £49.99. Our price per item £19.95! 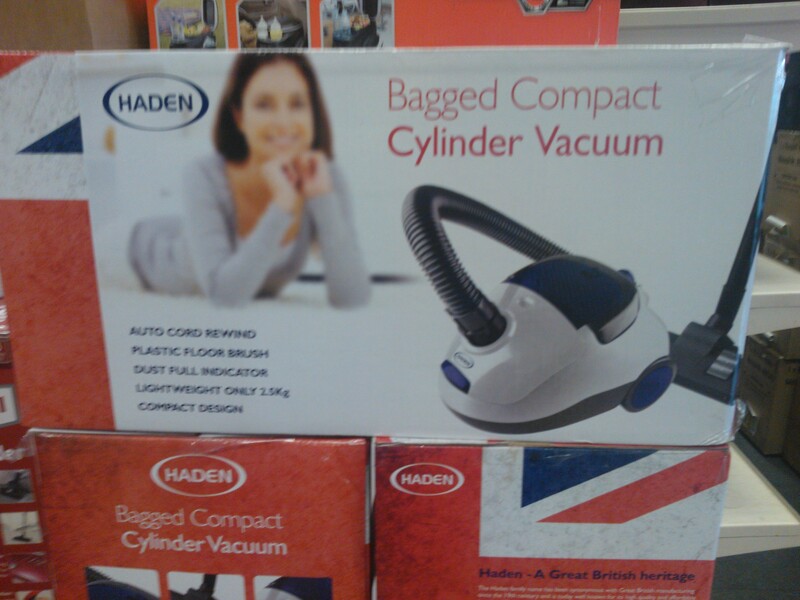 Haden Cylinder Bagged Vacuum Cleaner. Includes 5 free bags in each item.